Consider removing selected trees to improve light levels. Where this is not possible, prune overhanging trees to increase light levels. This may involve crown lifting, where the lower trunk is cleared of branches, or crown thinning, where the entire canopy is thinned. A tree surgeon can advise on the best method. 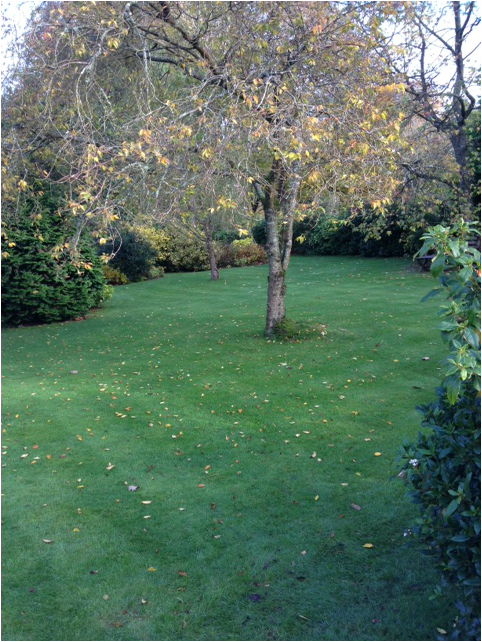 Lawns showing signs of deterioration can be over-seeded with a shade-tolerant mix. We can help with this if required. 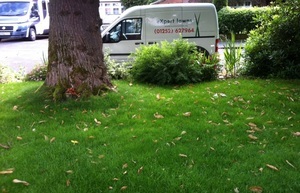 However, if the soil is compacted, of low fertility and heavily infested with moss it may be better to re-seed or re-turf the whole lawn. We can advise you on the options so that you can choose the one that best suits the conditions and as importantly your budget.